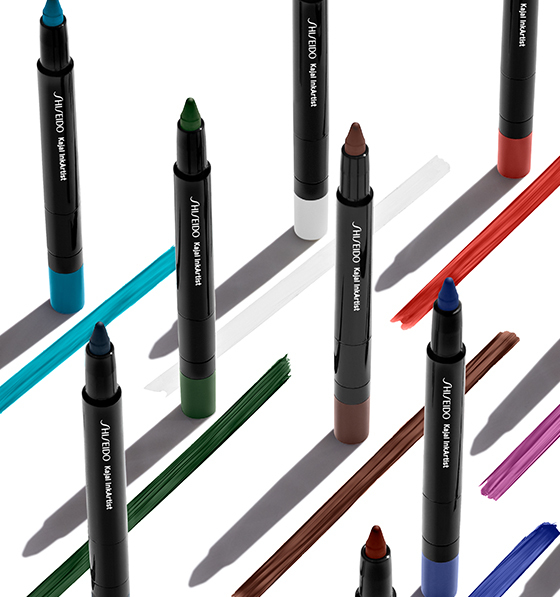 A multi-use, 4-in-1 liner, kajal, eyeliner and brow, creates bold, striking looks with a weightless feel. Inks provide bold pigment, effortless application, and maximum staying power. Superior pigment that can be applied 4 different ways to create endless stunning looks.